Welcome to the Delish Dish! Your resource for all of our most delicious Darling® recipes! 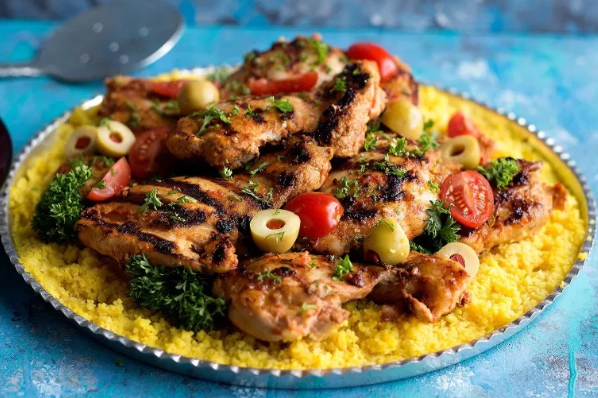 This delicious harissa chicken is the perfect weeknight meal served with saffron infused couscous. 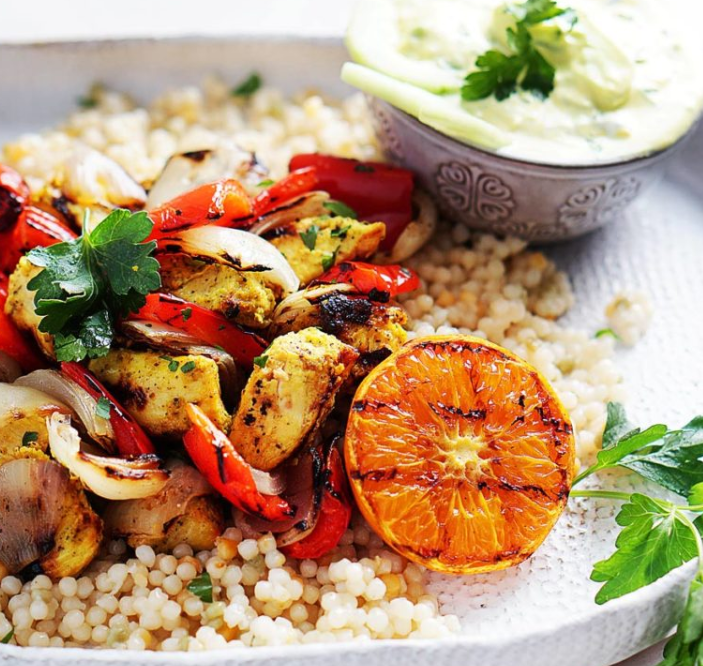 Learn how to make this spicy chicken recipe with a twist. Oh no! Guests have shown up unexpectedly at your door for a visit and you don’t have any food to offer. Don’t panic - you have everything you already need in your kitchen: Darling Clementines®, onions, fennel bulbs, vinegar and black pepper.